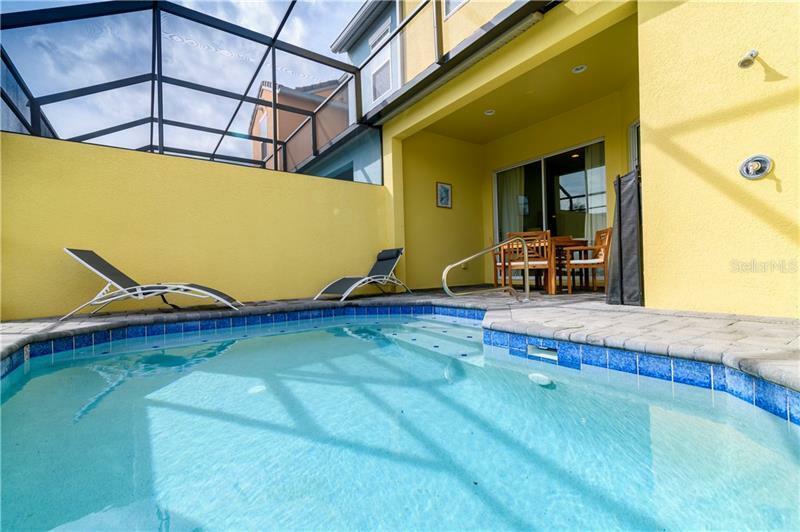 Own a vacation home in the #1 tourist destination in the world. 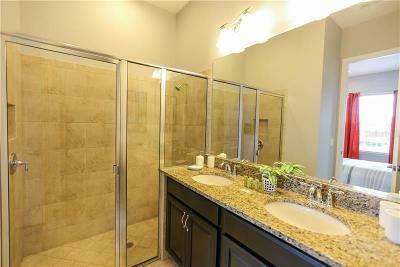 This home is a great investment property with reservations booked into next year. 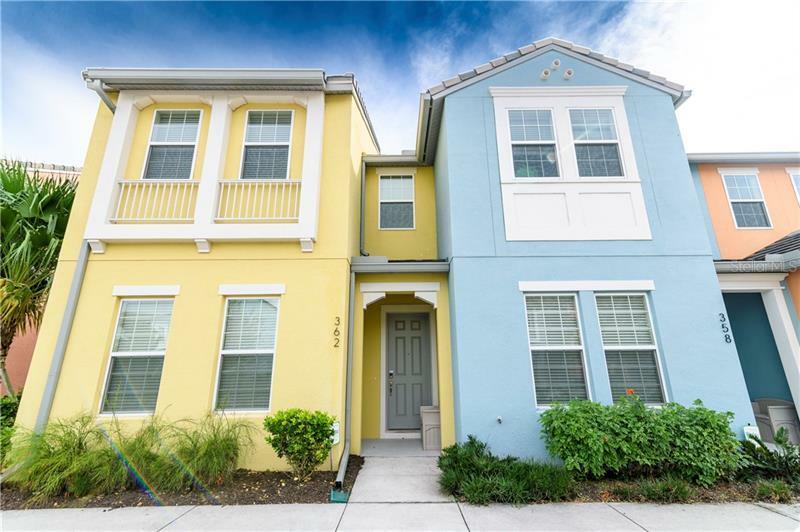 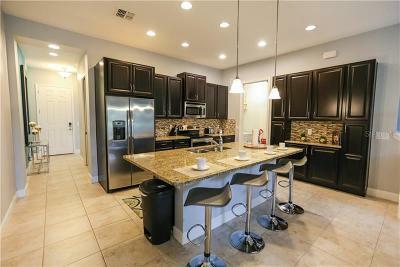 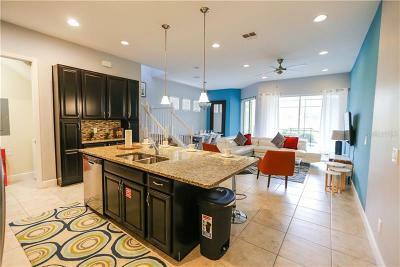 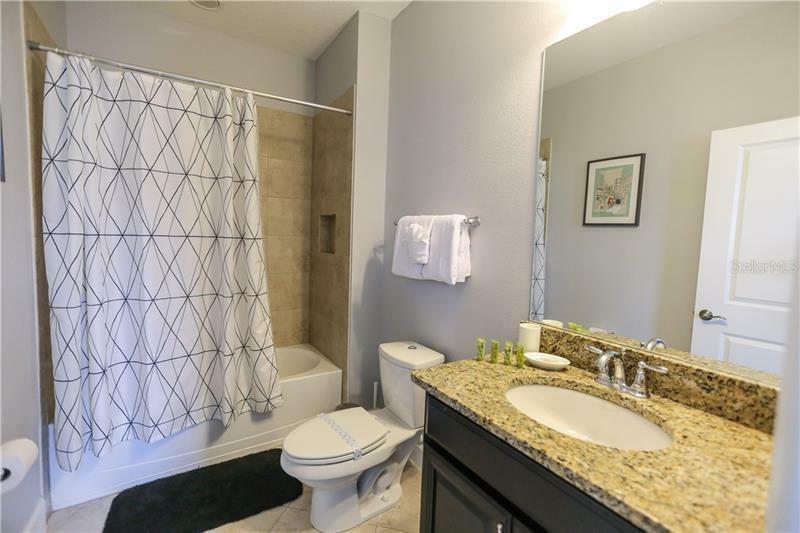 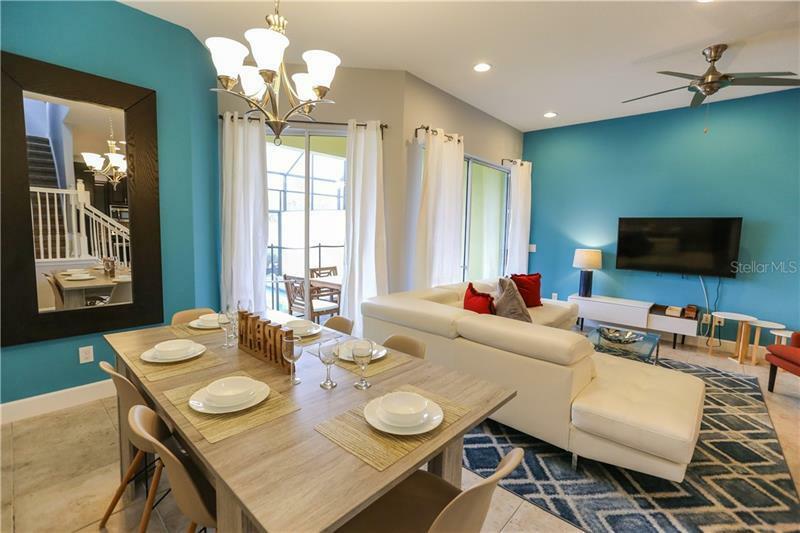 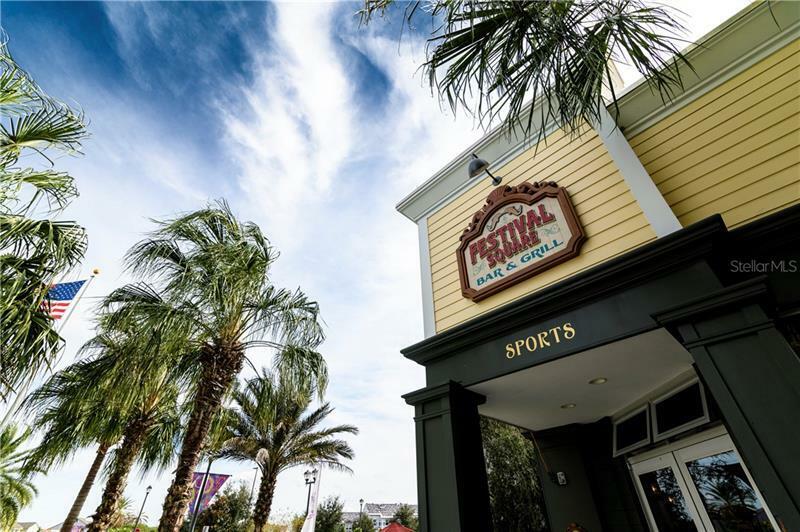 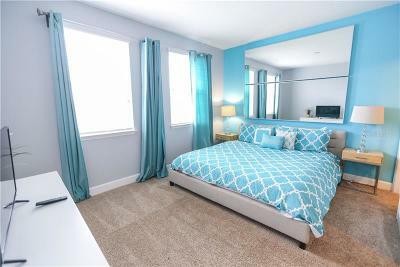 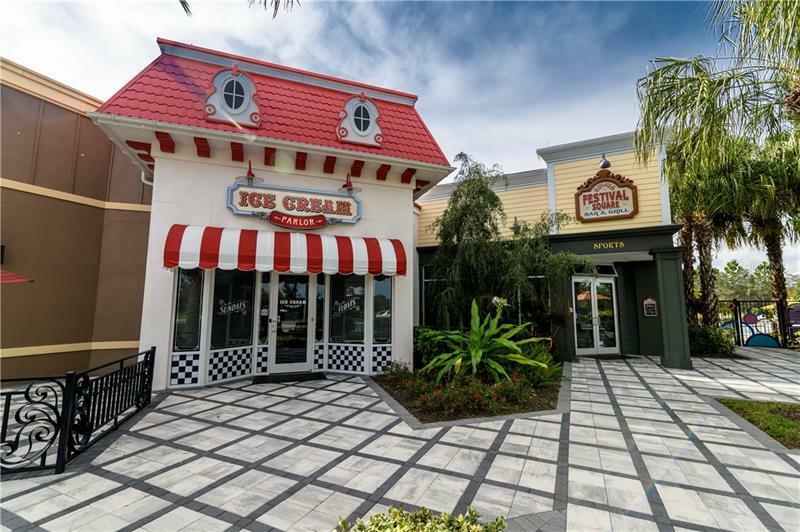 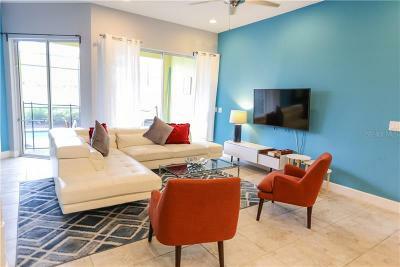 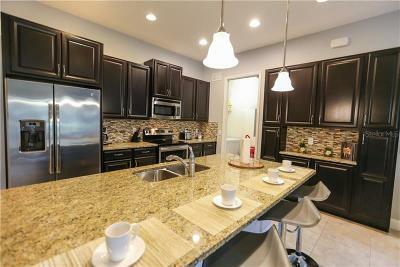 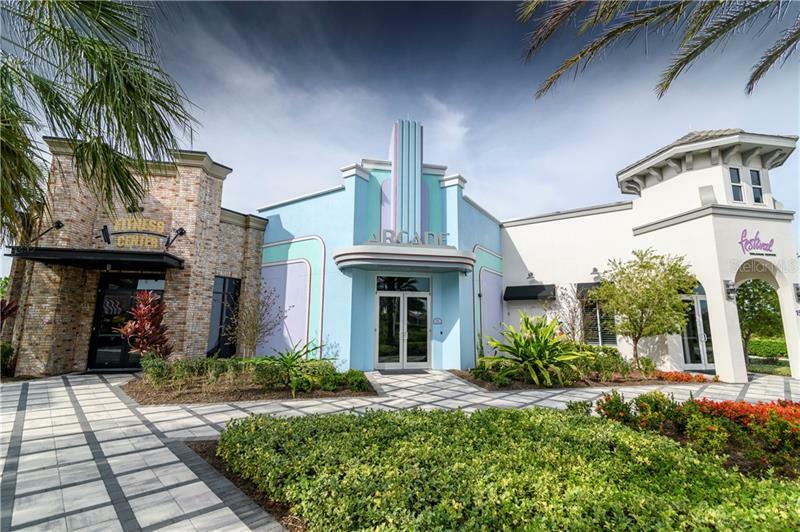 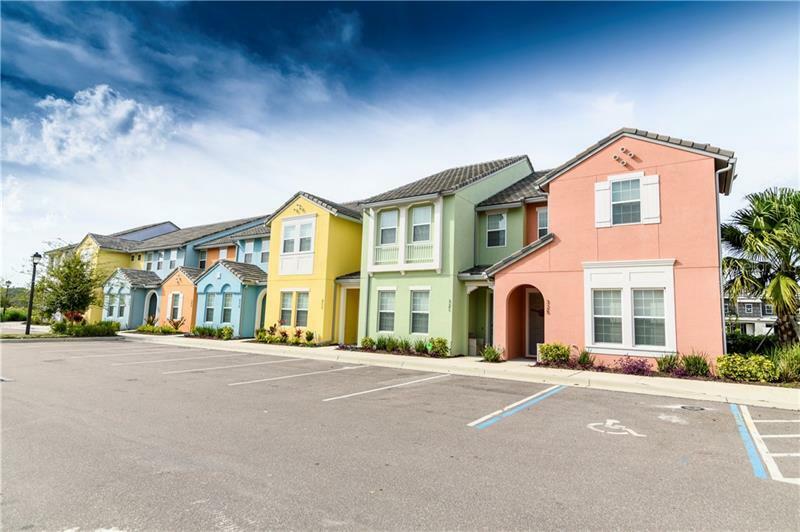 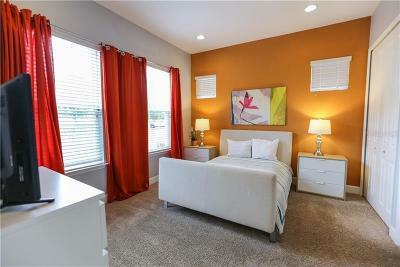 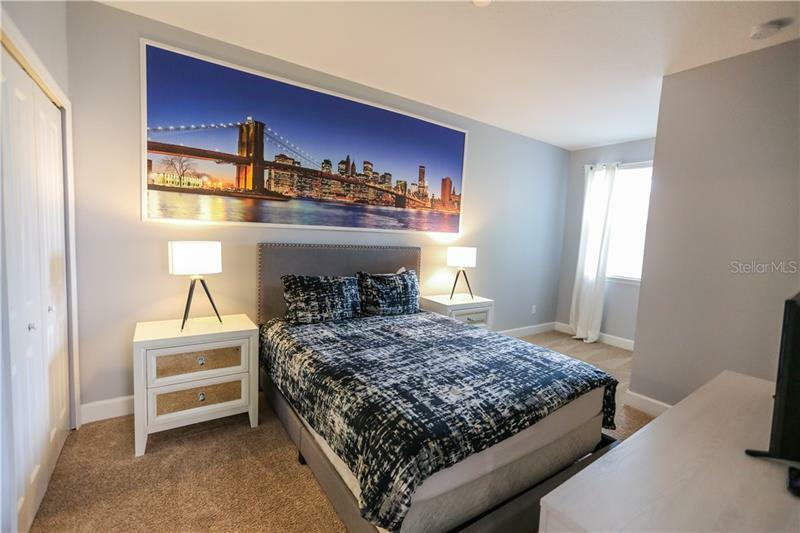 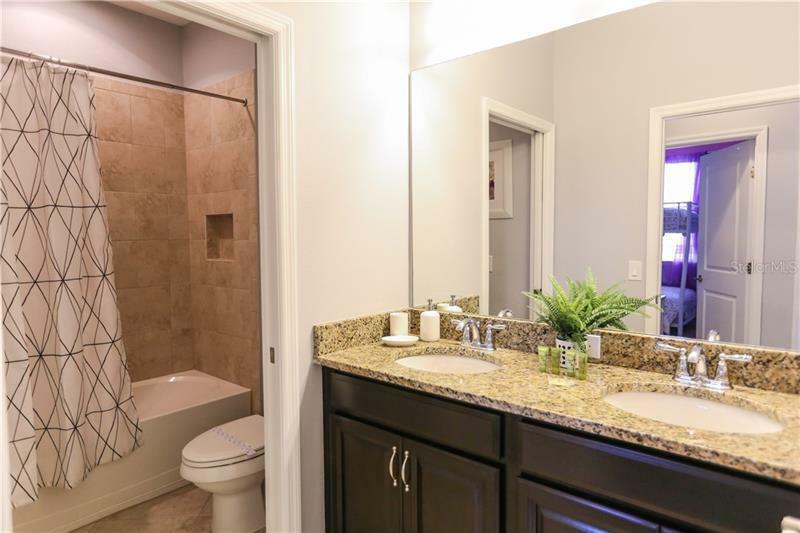 It is a 5 bedroom, 4 bathroom town home built for families vacationing in Central Florida. 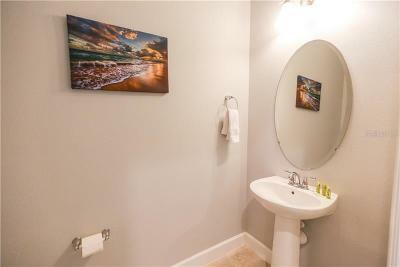 Recently the owner has updated the home with interior paint and updated some of the furniture. 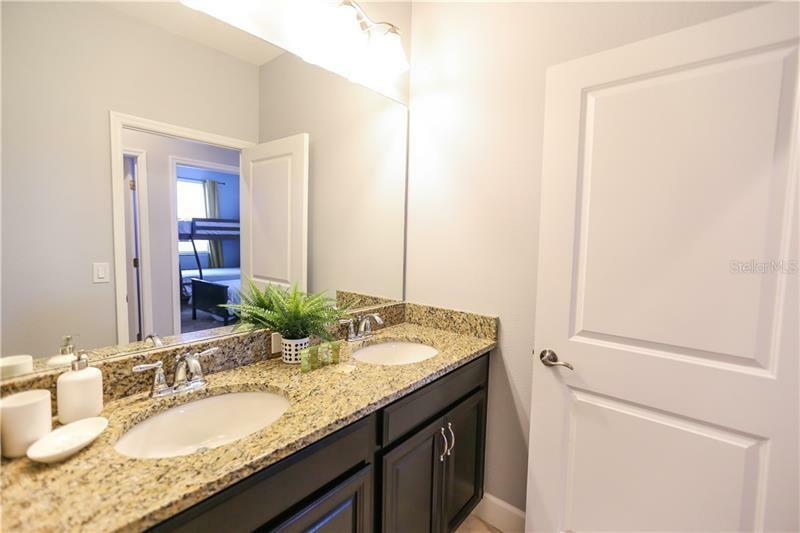 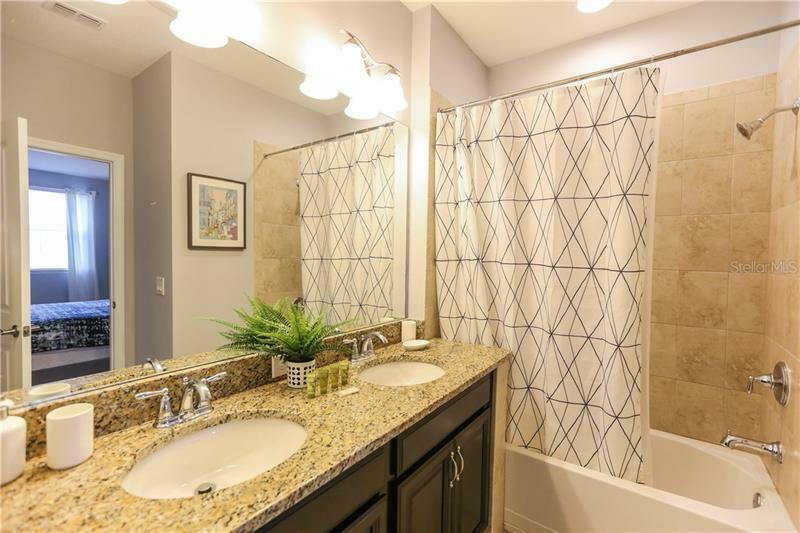 This very clean vacation home features granite counters and stainless steel appliances. 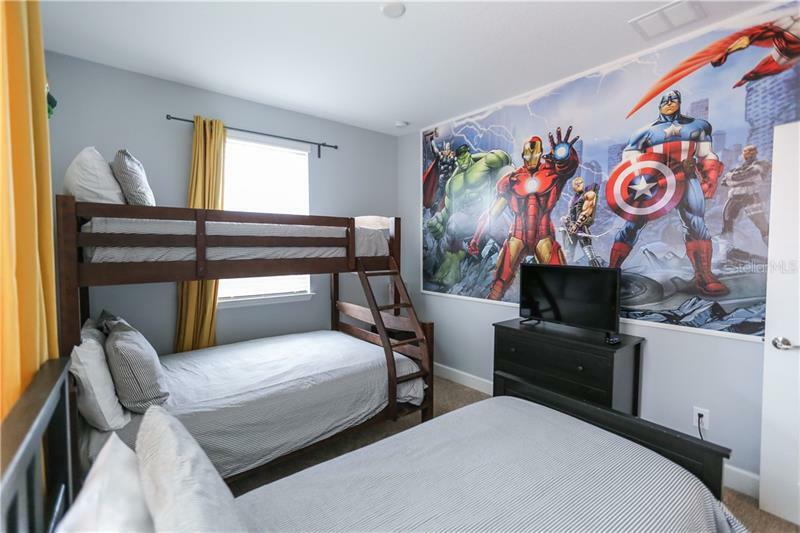 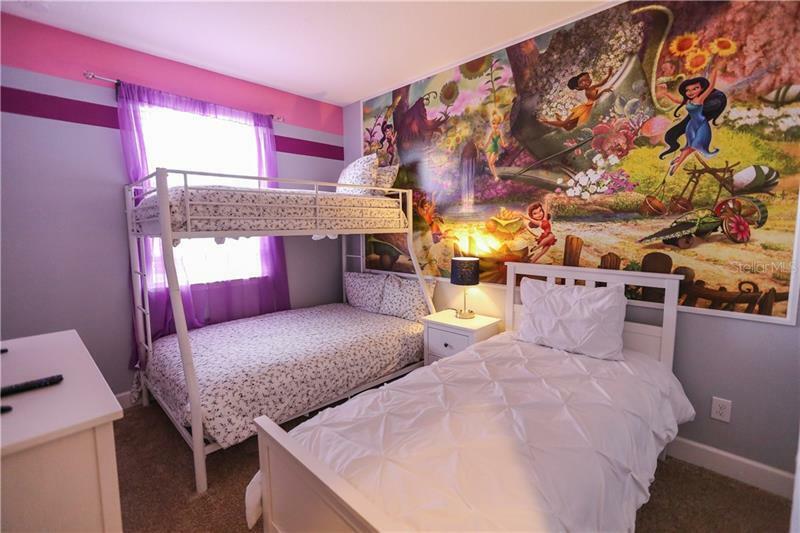 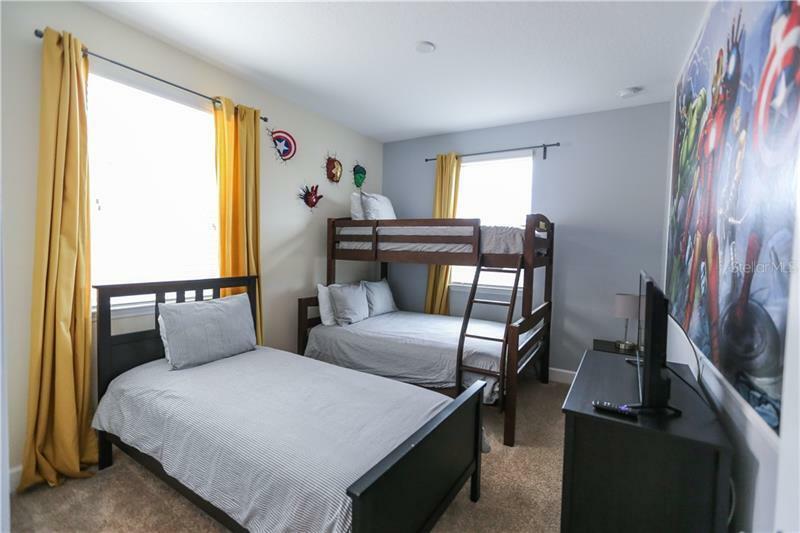 Two of the bedrooms have space for bunk beds and an extra bed for additional sleeping options. 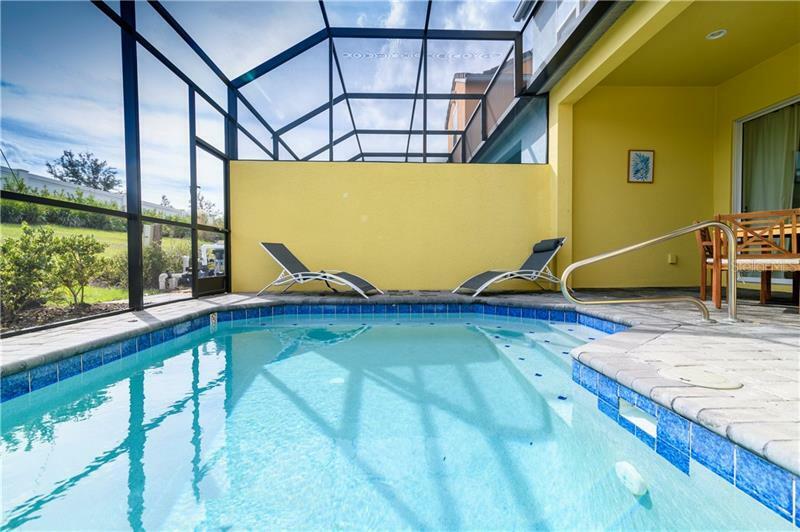 A private pool awaits to cool off after a long day enjoying Orlandoâs theme parks. 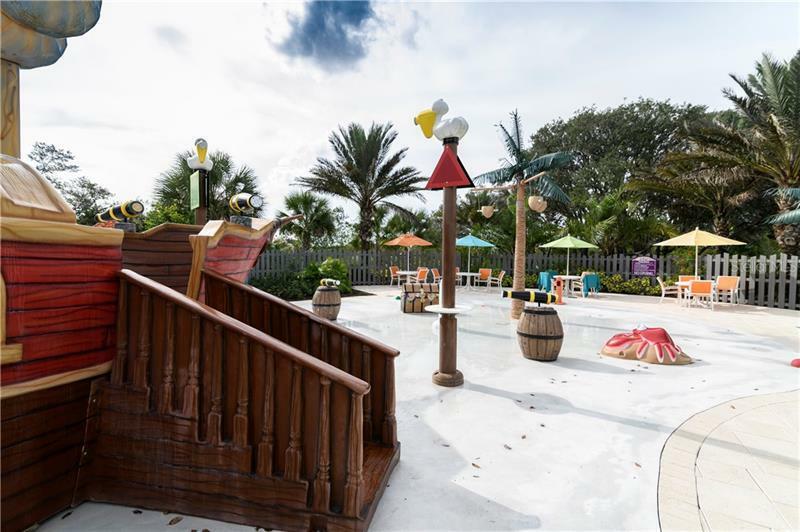 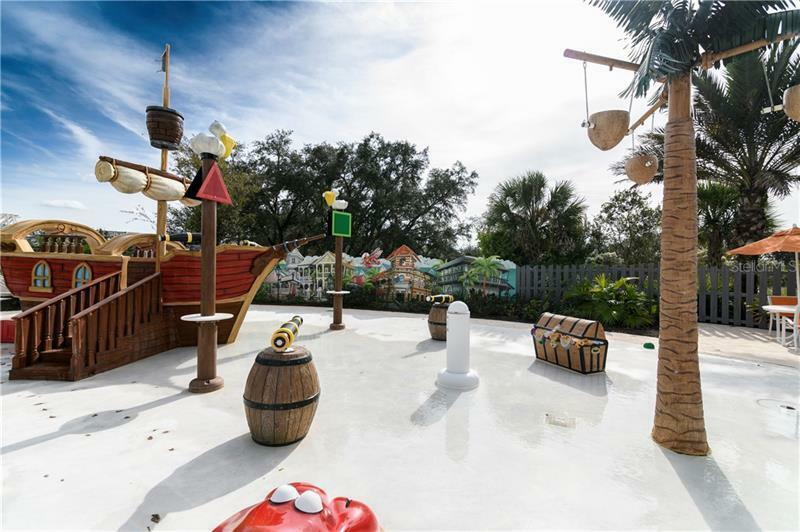 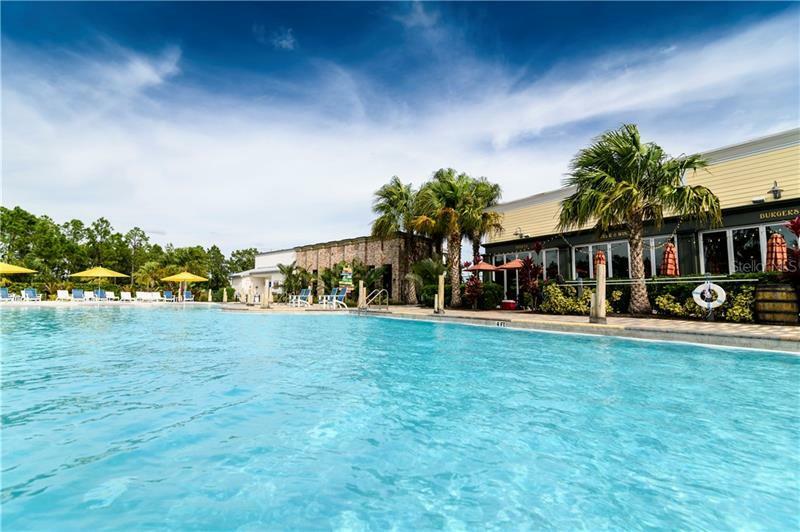 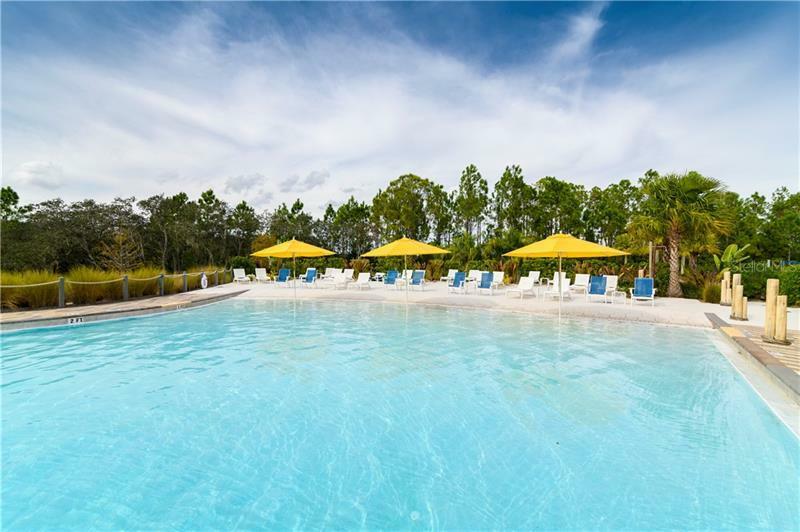 A larger community pool and a splash pad are also available for stress free enjoyment.